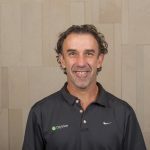 Kirk Moritz has carved out a sterling reputation in the East Coast US tennis community over the past three decades as an instructor, and as a player. 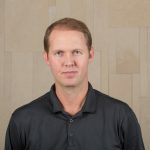 Kirk is well-known as a mentor and teacher, and has achieved and maintained a high rank as a junior, collegiate and now as a top-seeded senior player. 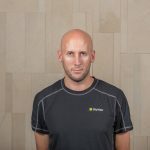 In addition to his national and international playing background, he has coached for the US State Department in Africa including training with members of the Moroccan Davis Cup Team. Joe Perez has been a prominent tennis professional in the New York Metropolitan region for more than three decades. Joe began his New York experience as a member of the Columbia University Varsity Tennis Team where he was captain. After graduation, he remained in New York by running one of the largest and most admired Junior Programs (ACE-IT). Joe also conceived and implemented an Adult Program (The Court House) for 15 years teaching students of all levels the intricacies of the game. 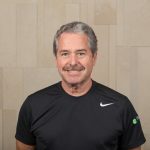 Juan Carlos Parker, born in Peru, has over seventeen years of experience as a tennis instructor. Parker ranks among the most highly respected tennis professionals and competitors in the industry. As an extraordinary tennis player in his own right, Parker played on the winning team in the prestigious Huggy Bear Invitational in Southampton, New York in 2005. In 2006, Parker won the National Men’s Open, 25s, and 35s Singles. Daniel Montes de Oca is known for his skill both on the court and behind the scenes as a highly sought after mentor and teacher. Daniel began his tennis career in his native Uruguay as both a Junior and Davis Cup Team Member. He has achieved a number one ranking in the Men’s 35 USA 2000 and held a position on the USA Italia Cup team in 2001. 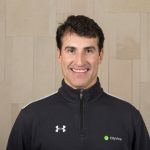 Daniel’s skill as a tennis professional has been complemented quite early on in his career by an equally outstanding career as a teaching pro, most recently in Southampton – East Hampton and at Tennisport, LIC. Alex attained a #5 ranking as a junior in his native country, Argentina. As a teenager, Alex played on the professional tennis tour which predominantly consisted of futures and challenger circuits. During this time, Alex worked as a teaching pro in order to finance his dream to excel and compete on tour. Alex played ATP, Eastern and National tournaments. Alex attained a #1 ranking in the Men’s eastern section from 2000-2002. After he stopped playing professionally, Alex worked as a teaching pro at Stadium Racquet Club. Alex coordinated junior programs at Stadium for two years. Alex assisted Patrick McEnroe in promoting World Team Tennis in 2001 and participated in exhibition matches. Alex trained with John McEnroe, Patrick McEnroe, Jim Courier, Mark Knowles, Vince Spadea, and James Blake among others. Robert Jendelund, a native of Stockholm, Sweden began playing tennis at age 6 and has been a standout player ever since. 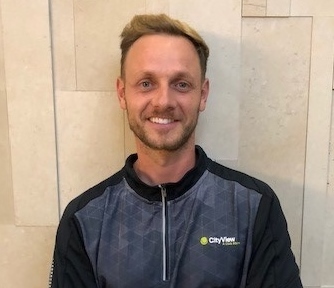 Prior to joining the CityView professional teaching team, Robert instructed tennis throughout Europe, specifically Sweden, Austria and Italy. Robert’s collegiate accomplishments can be found at Armstrong Atlantic State University in Savannah, GA where he gained the highest ITA collegiate US with #1 in doubles and #8 in singles. Robert was also the ITA National Doubles Champion in 2004 and NCAA National Team Champion 2008 and three time ITA All-American. In doubles play, Robert was ATP World ranked. 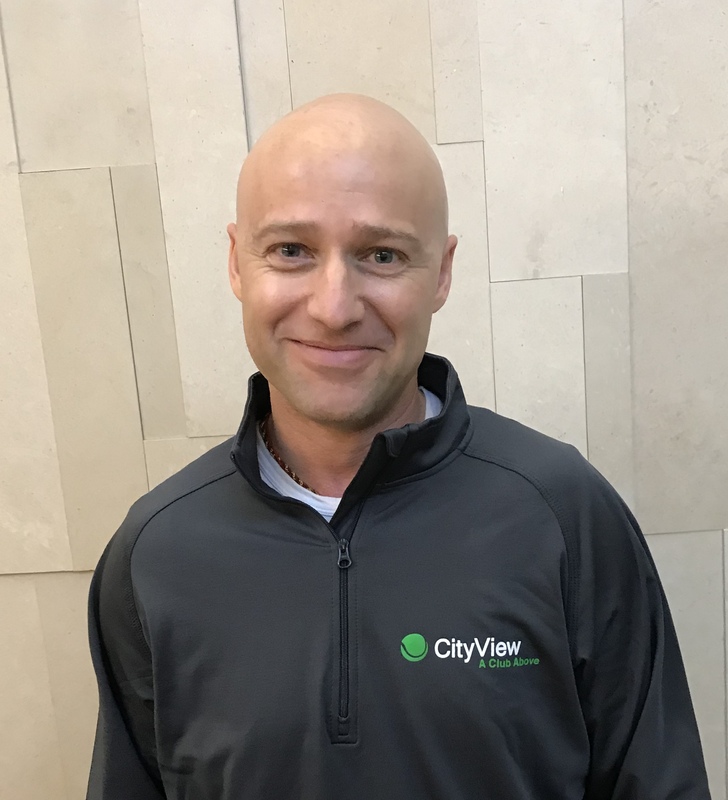 Robert enjoys individual instruction as well as teaching the CityView Juniors, and his specialty, the Quick Start Program. 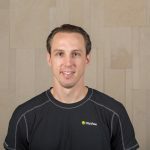 Fredrik Jonsson, born of Malmo, Sweden is an accomplished tennis instructor with an education from the Swedish National Tennis Academy. Fredrik has competed in all 4 Grand Slams, reaching the 3rd round in the US Open. He was a Member of the Swedish Davis Cup team. Fredrik has been ranked number 14 in the world in juniors and in the top 100 in the World’s ATP ranking. Also to be noted is his number 1 junior ranking in his native country of Sweden. With this ranking, he represented Sweden in the Junior World Championship in New Zealand where the team placed 3rd. Fredrick has also competed and played against some of the best players in the world: Roger Federer, Y. Kafelnikov, Marcelo Rios, Nicolas Lapenti, Tommy Robredo, Ivanisevic and Todd Martin, just to name a few. 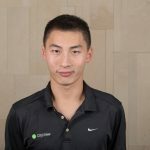 Fredrick has become one of the most highly sought after teaching tennis professionals and is a great asset to the CityView team. Roxana was born in Galati, Romania, and attained a #5 juniors ranking in her native country. She relocated to the United States in 2012 to pursue a career in tennis. Roxana has participated in several international tennis tournaments and a achieved a top 300 ITF ranking. Roxana reached her peak WTA singles ranking of #1074 in 2004. 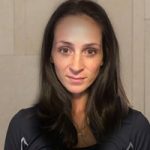 Roxana has held tennis coaching positions at Sportime and Triangle Tennis Club, L.I. Roxana holds a bachelor degree in Physical Education and Sports, and a Masters Degree in Management of Sports activities from The University Dunarea, Romania. Timmy is a native New Yorker. He grew up playing and spending many hours at the National Tennis Center, home of the U.S. Open. In college, he played both singles and doubles for his team, contributing to multiple berths in the NCAA Tournament. Prior to coming to CityView, he taught locally and had a brief stint working abroad in England. He is a USPTA Certified Tennis Professional. Marcelo was born in Buenos Aires, Argentina. As a junior, he competed in regional and national tournaments and attained a #12 ranking in the country for the 14yr old class. He served as an Assistant Director at SUPERTENIS Escuelas, Buenos Aires from 2007 – 2014. His duties included coaching and the supervision of high ranked junior students. Marcelo moved to New York in 2014. 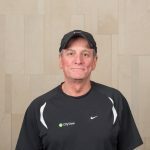 He has worked as a tennis instructor at Millenium, West Side tennis club, and CityView. Marcelo is a certified tennis professional accredited by the Argentina Tennis association. Helmut was ranked as one of the top junior nationals while training with Steffi Graf at the state Rheinhessen Tennis Center in Germany. He represented his country for a world-ranking junior tournament in Tel Aviv, Israel. As a teaching professional he taught in Germany, Spain, England and the U.S. In New York he has taught at the East River Tennis Club, was involved with the direction of a summer camp for inner city kids on Randall’s Island and ran a successful program as the Head Pro on Fire Island. He currently serves his influential clients during the indoor season at CityView, the Hamptons and Cape Cod in the summer. Alexandre Gauthier, A native of Paris, started playing Tennis at age 7 and became a top 10 junior player in France. He moved to the US to attend college at Florida Atlantic University in Boca Raton, where he earned a Master’s degree in Psychology. He has over 12 years of experience as a teaching professional. 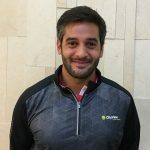 Prior to joining CityView, Alexandre was the head coach/tennis director at the Gerard Loglo Tennis Academy in Boca Raton where he worked with aspiring college and top junior players. During his time in Florida, Alexandre coached players on the ITF, WTA, and ATP tour.